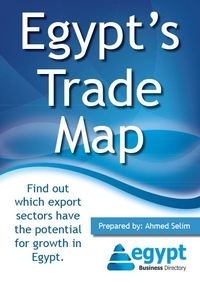 Egypt Trade Map: which exports will grow? Which export sectors have the potential for growth in Egypt? Get the latest insights via MIT's and Harvard's Atlas of Economic Complexity. potential for growth in each sector and the fastest growing trade partner and global importers. 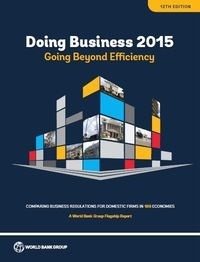 Download the free report to get detailed insights on all that is commerce in Egypt.